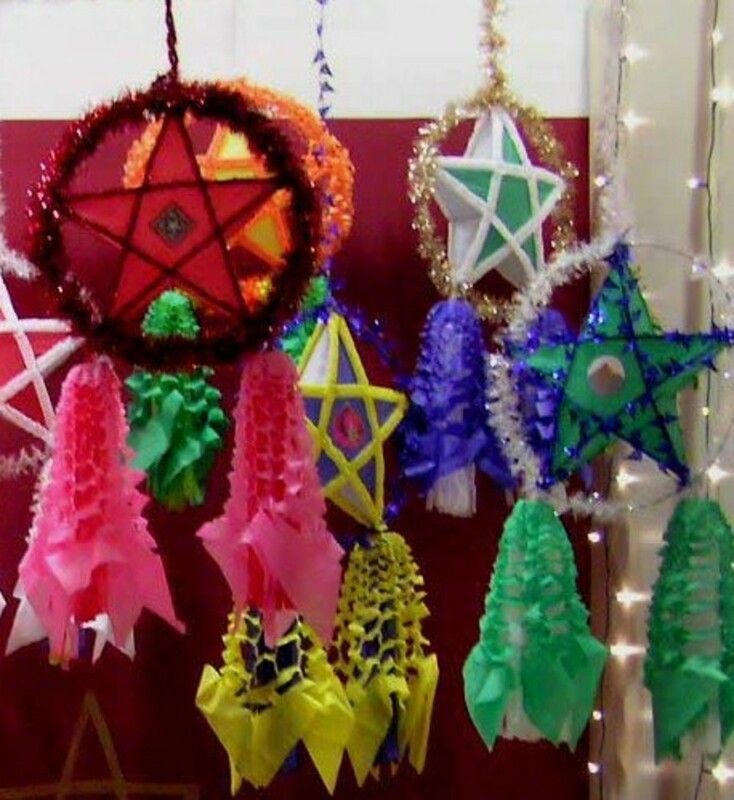 Embroidered Christmas stockings can be absolutely stunning, and while a lot of them are done by machines, a large number of women still prefer the challenge and enjoyment of embroidering their own Christmas stocking designs, as well as Christmas designs on other objects as well. 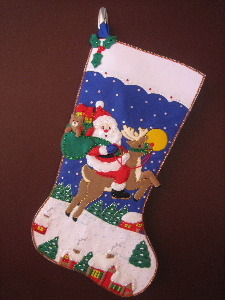 All the various materials used for embellishing Christmas stockings give them a unique look, and that's the same with embroidered Christmas stockings, which you have to see to appreciate, as it's hard to explain until you compare visually between the numerous materials used to create interesting Christmas stockings. 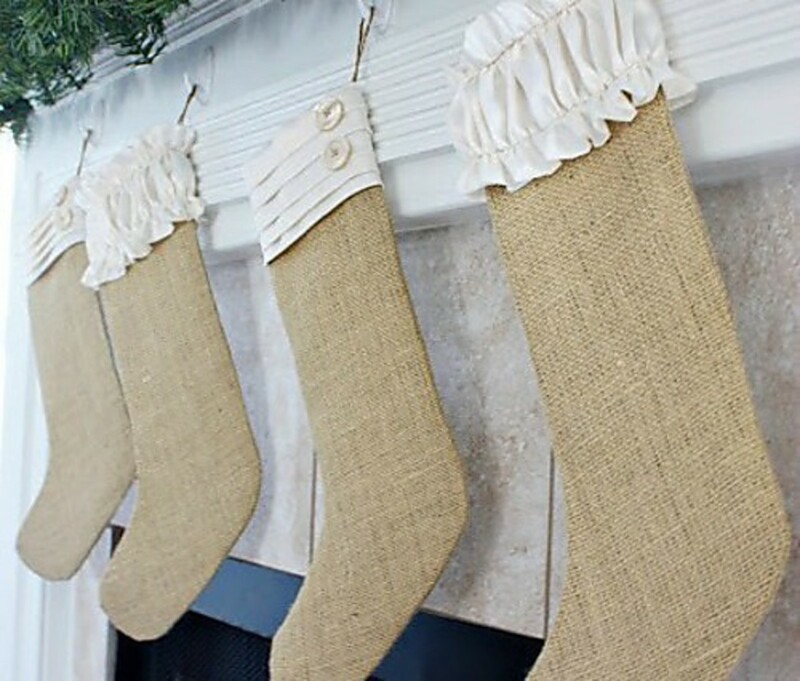 One thing I did observe with the vast majority of embroidered Christmas stockings was the clean look they had in contrast to Christmas stockings designed with other materials. As with most Christmas stocking elements, there seems to be an endless number of designs for embroidering Christmas stockings, so if you prefer that, you shouldn't ever run of ideas for those you're buying or making them for. I know that this is a very simple design, but for some reason it really resonated with me, so I made it my first offering for embroidered Christmas stockings to look at. For some of you, you won't relate to this as much as you may not have been near a cactus in your life, while for others this will make sense the second you look at it. 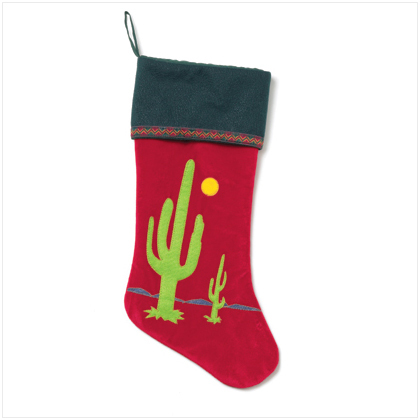 Either way, there's something about the colors, clean lines, moon and backdrop that made me like this Christmas stocking a lot. One of my favorite birds is the cardinal, and the deep red color of this male cardinal works great with the traditional Christmas colors of green and red. 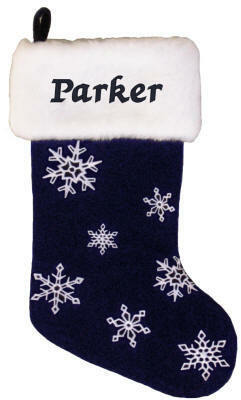 Another simple but effective embroidered Christmas stocking. 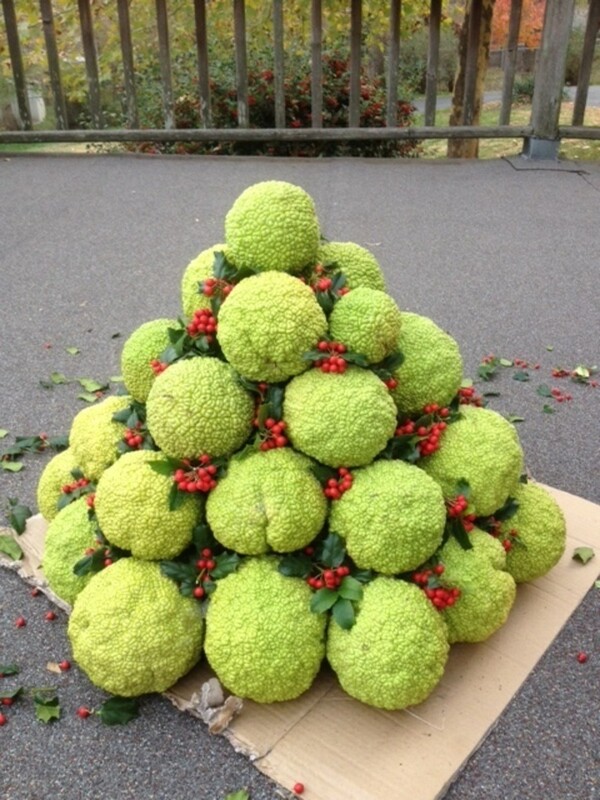 The ivy leaves look wonderful with the overall design. 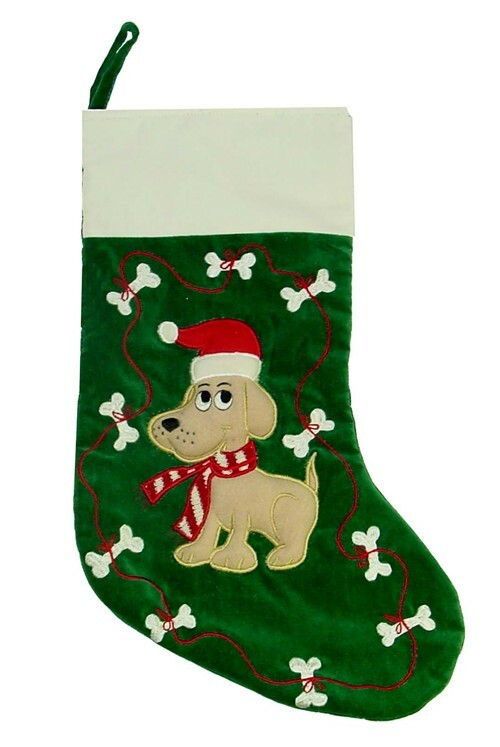 Isn't this a fun, embroidered dog Christmas stocking? I love it. Again, it's clean looking in its lines, has that great look on the dog's face, and the string of bones tied together seem to speak of what's on his mind. The Santa hat also looks great. I like this departure from red and green Christmas colors to the blue and white embroidered snowflake Christmas stocking. 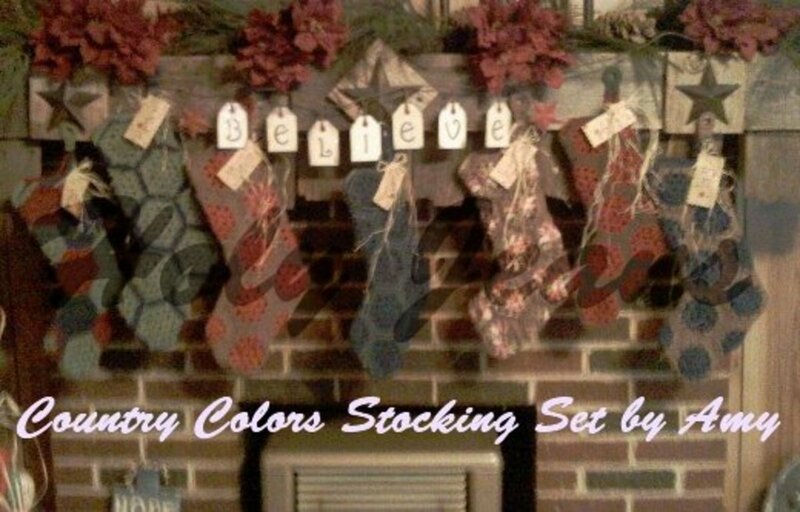 It stands out nicely, and as with the other stockings, would look great with all your Christmas décor. 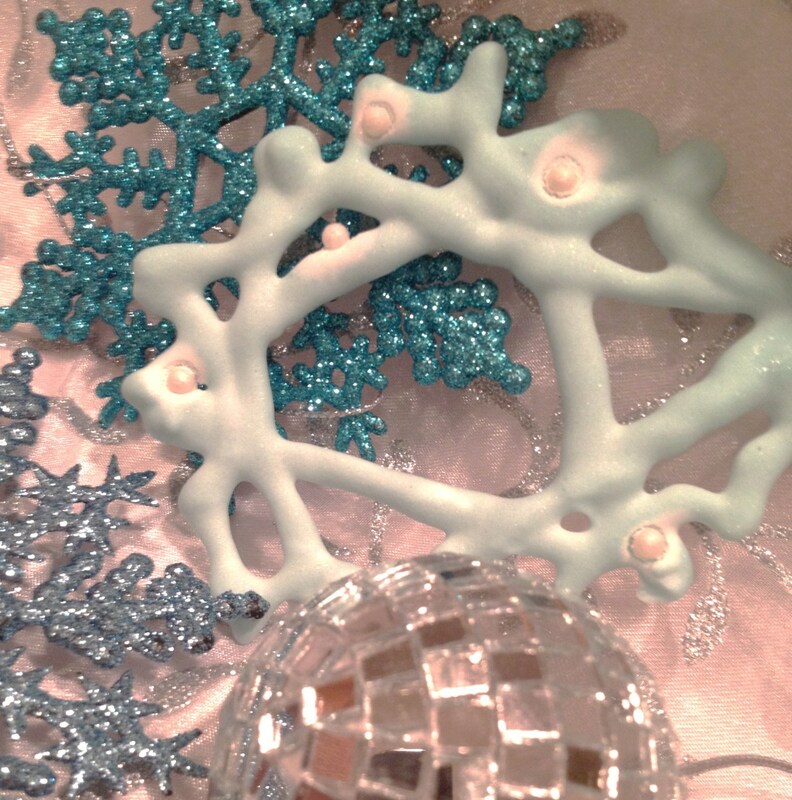 The white snowflakes on the blue canvass background of the Christmas stocking look fantastic. 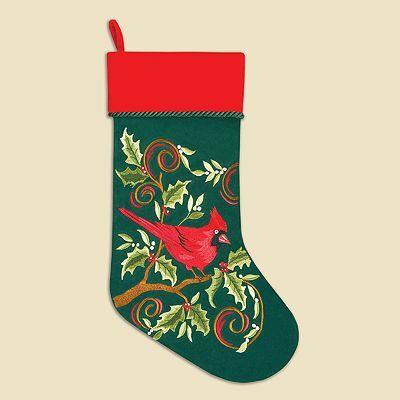 This is a very unique Christmas stocking, and seems to have a little bit of everything on it, including my beloved cardinals near the top. Those reindeer seeming to ride along the curve of the toe is also a great touch. Another thing I like is how the yellow blends with the black background. Very nice. This was a terrific and fun embroidered Christmas stocking, and I like just about everything it includes. The cutest is that little bear sticking out of Santa's bag as he rides to the next house to deliver presents. I also like how Santa seems to be turning around and looking at you as if you suddenly discovered him flying by your house and you caught his eye. What else is unique is the fact that Santa is riding on the reindeer instead of in the sleigh being pulled by them. 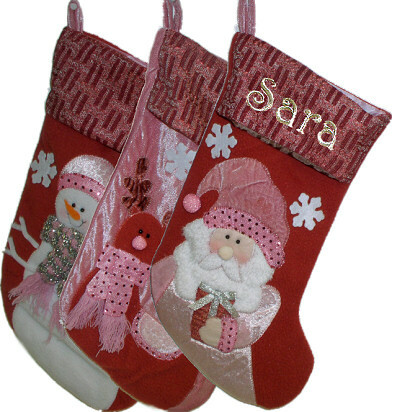 This final set of three embroidered Christmas stocking were included because they not only seem to be handmade, but the colors chosen and the way they are designed really appealed to me. I enjoy those little tassels hanging off the scarves on the two on the left. 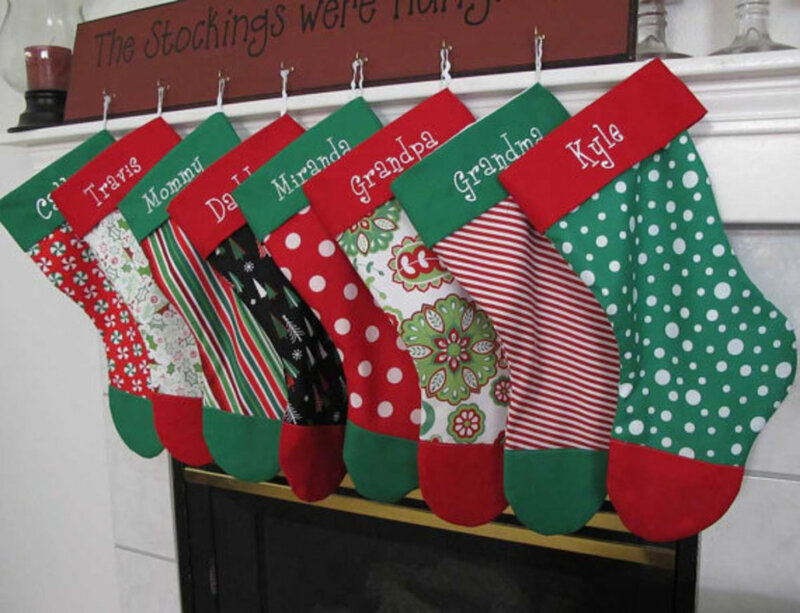 The color choice is also a nice option in contrast to other colors used for embroidered Christmas stockings. 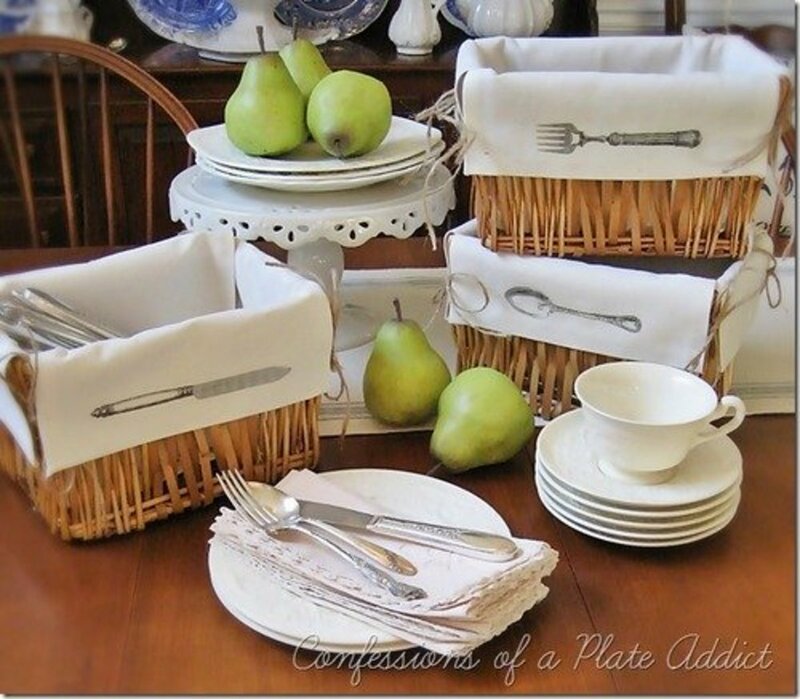 Hopefully this gives you a bunch of ideas on embroidered Christmas stockings, and whether you buy them or make them, you can see how interesting and compelling they can be; one of the reasons they continue to remain popular to this day. Where can I find the navy jester stocking with the Santa, reindeer and cardinals?